Want this program? Click here! This program is focused on educating P&O experts who would be authorities in the field of their profession, having the greatest experience and highest level of education. This program offers students the opportunity to evaluate a wide variety of patient pathologies and orthotic/prosthetic solutions and services that will greatly increase their professional skills and expertise. They course is offered via methodological and didactical methods, thus providing a pathway for them to become clinical instructors and mentors as well as teaching authorities for all practitioners in the P&O profession. This educational program uses contemporary teaching methods and tools based on the distance learning (web-based) delivery of academic content in combination with comprehensive practical education delivered through on-site demonstrational workshops with real patients, complemented with theoretical lectures, seminars, research topics and case studies. 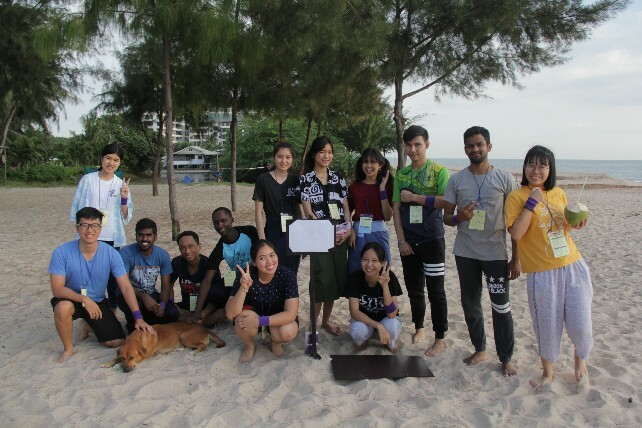 Students who successfully graduate from this certified ISPO Category I program obtain a Bachelor’s diploma in Prosthetics and Orthotics issued by Mahidol University. I want this program, go to step 4!